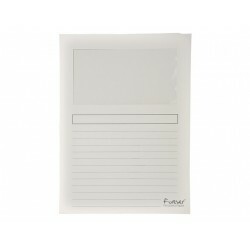 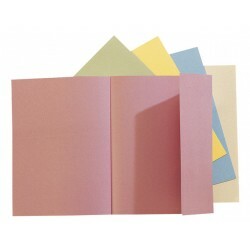 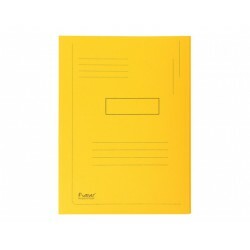 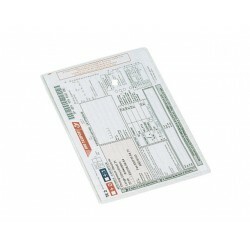 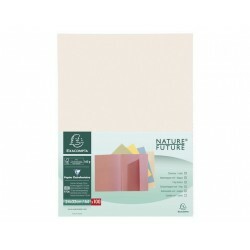 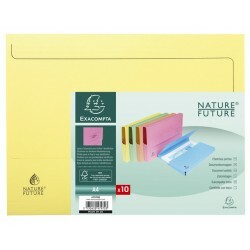 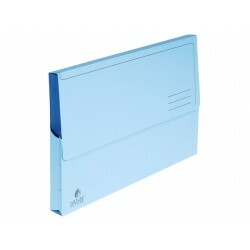 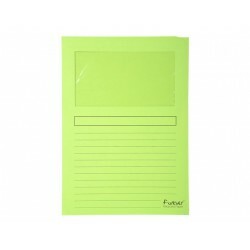 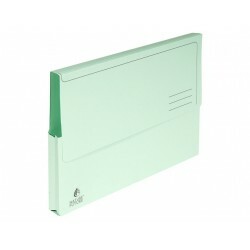 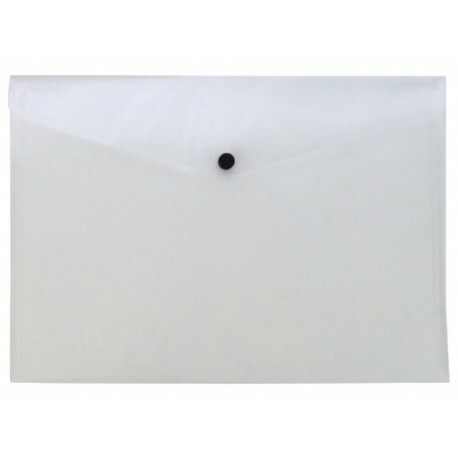 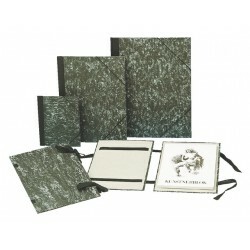 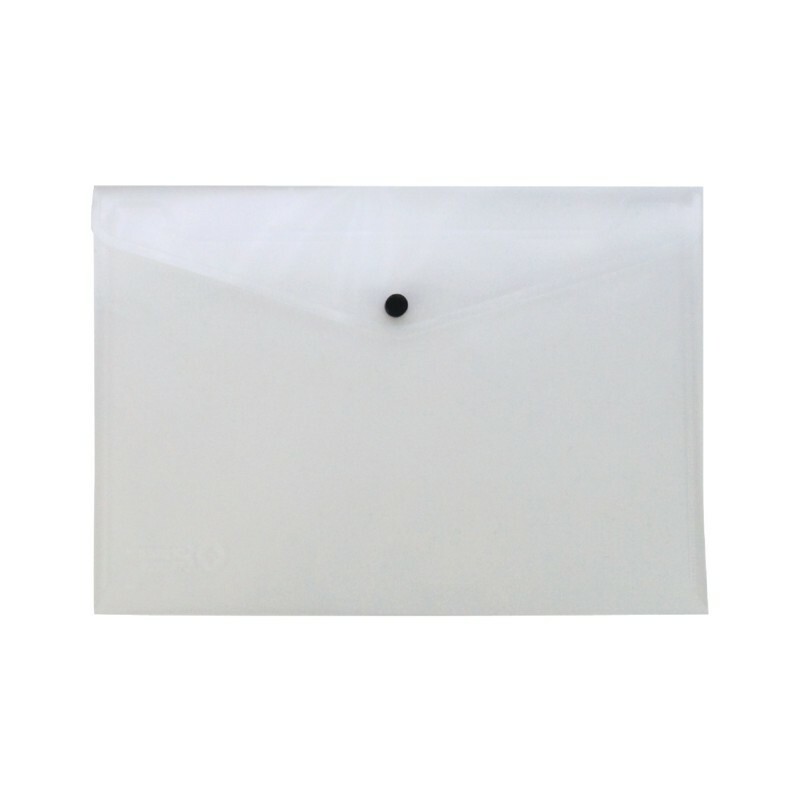 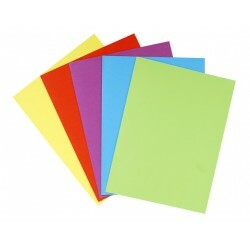 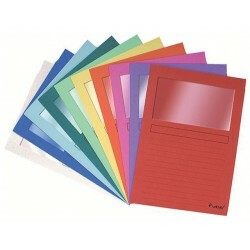 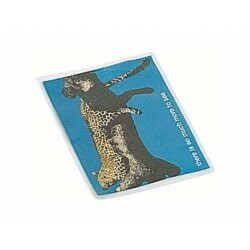 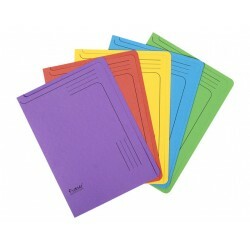 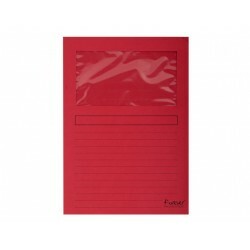 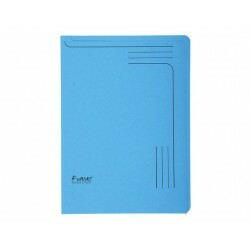 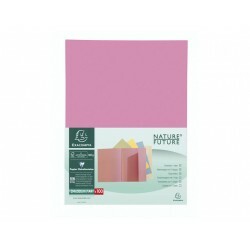 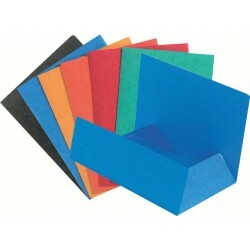 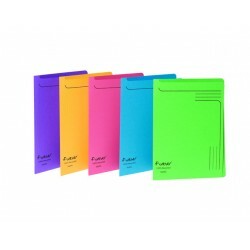 Transport your important documents, schoolwork or small projects in this clear A4 envelope style document wallet. 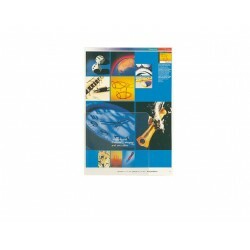 This Document Folder features a useful press stud closure which keeps contents securely inside whilst remaining easy to access quickly. 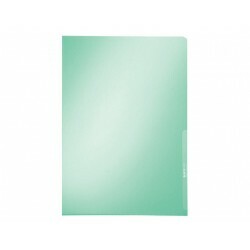 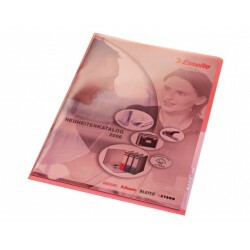 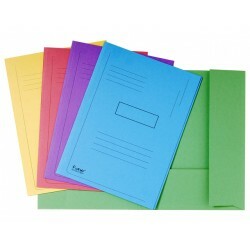 The A4 size folder is suitable for standard documents, whilst the transparent colour allows visibility of its contents for different users.